Stewart Court, a Bield Retirement Housing development in West Calder, is looking for tech savvy volunteers to help expand activities offered to its tenants. 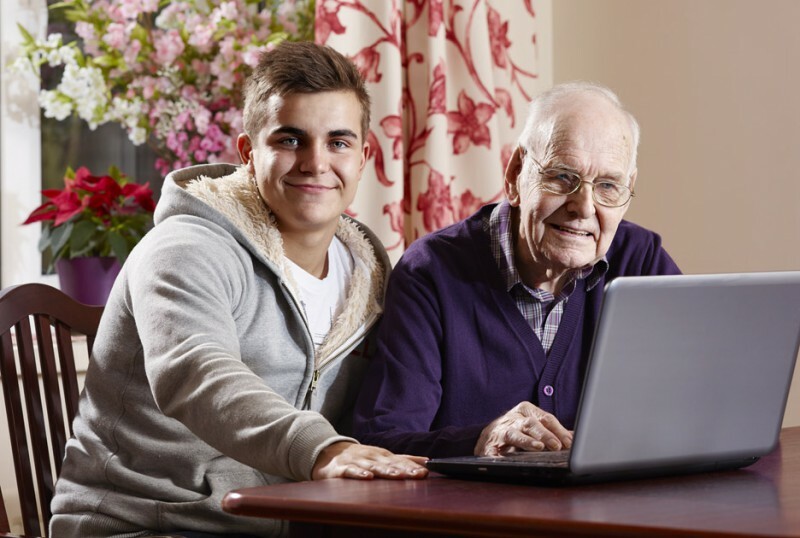 The West Lothian based development is looking for volunteers as part of its Silver Surfer Project, a project that aims to teach tenants how to stay connected to friends and family through the use of modern technology, such as PC’s and iPads. Craig Meek, Manager at Stewart Court, said: “We are always looking for ways to enrich the lives of our tenants and the positive feedback we have already received regarding Silver Surfer tutors proves that they are incredibly beneficial for our tenants. 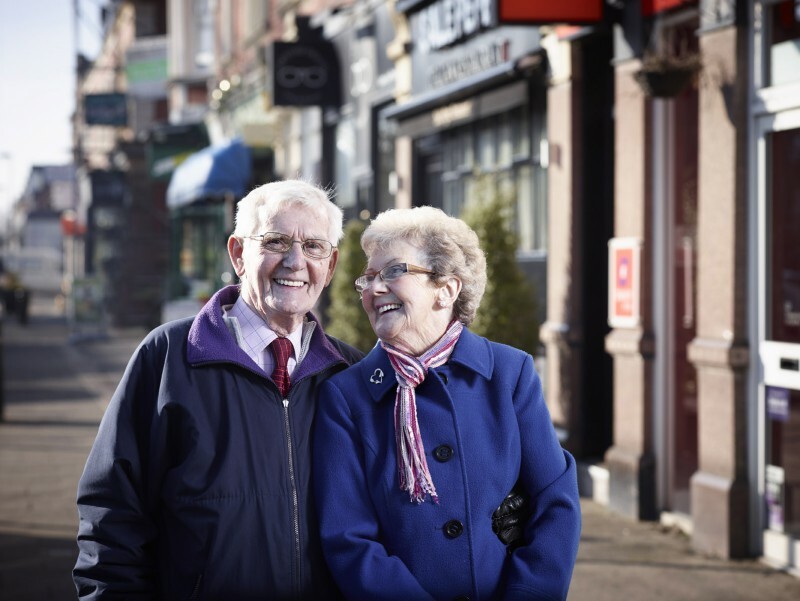 “What makes our Silver Surfer Project so special is that it offers our tenants a chance to learn new things at their own pace whilst opening up an entirely new digital world for them. Days and times are flexible and Bield request that volunteers commit to a few hours a week in the afternoons or evenings for this role. If you are interested or would like more information please call Craig Meek on 01506 872 786 or contact Volunteer Development Worker, Donna Dickson, on 0131 273 4095 or [email protected].